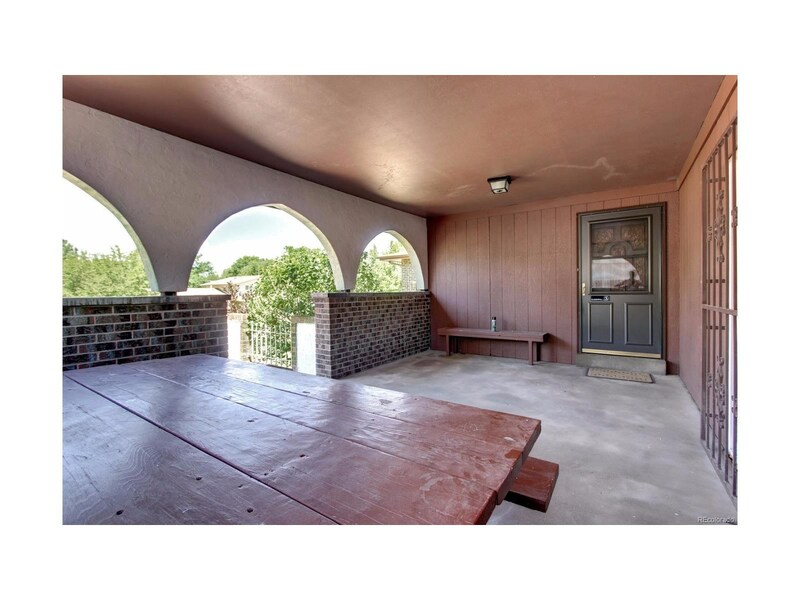 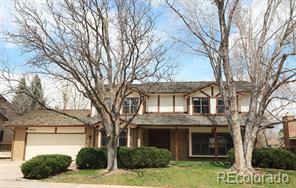 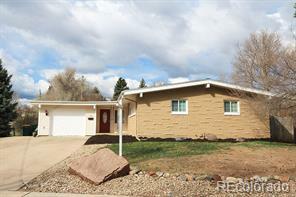 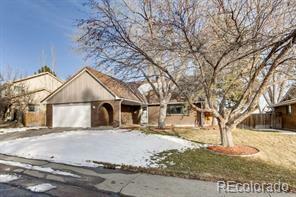 Beautifully maintained ranch in desirable Columbine Hills neighborhood. 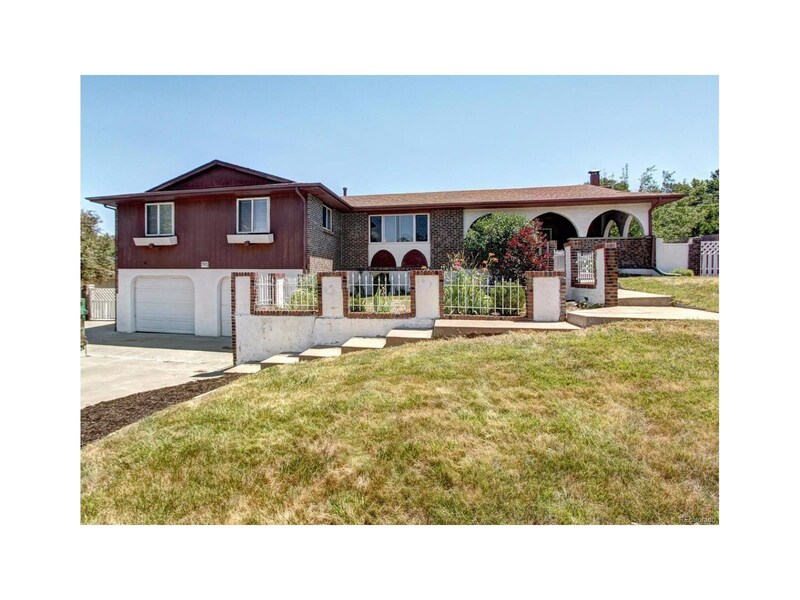 Large yard with mature landscaping. 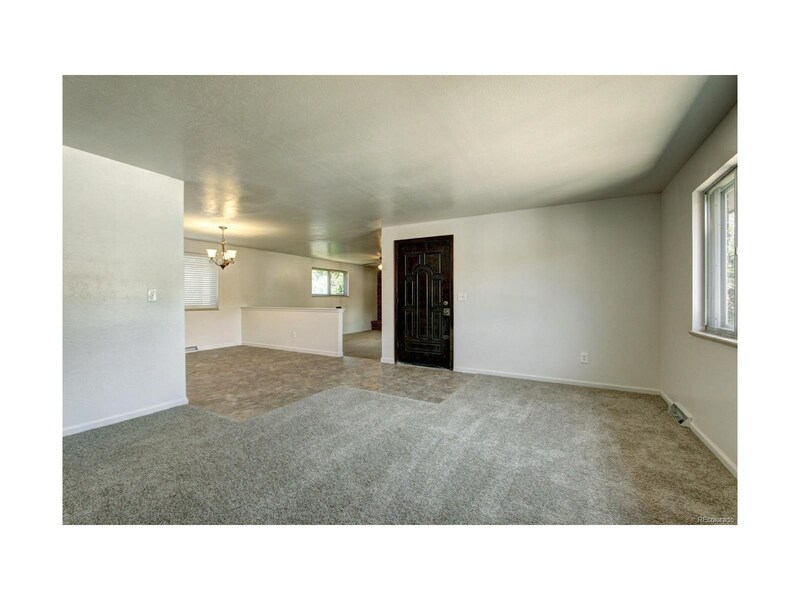 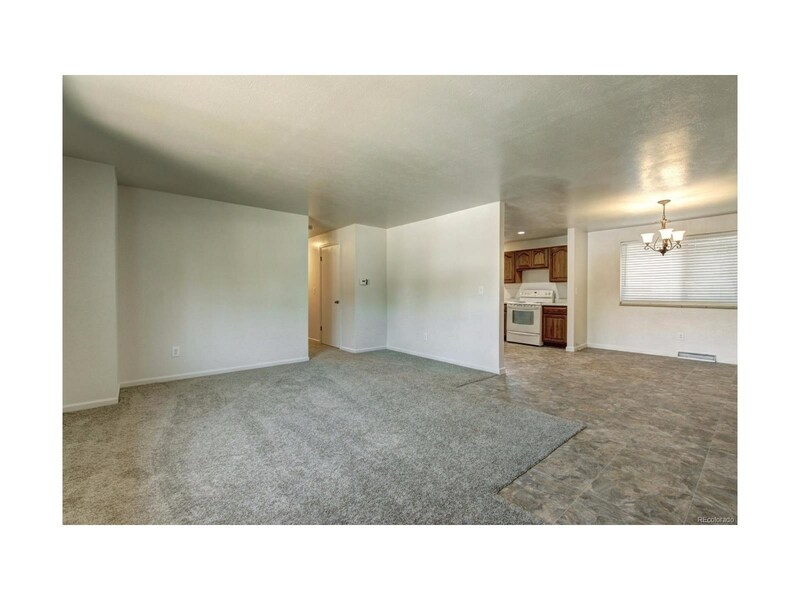 New, carpet, paint and flooring throughout the home. 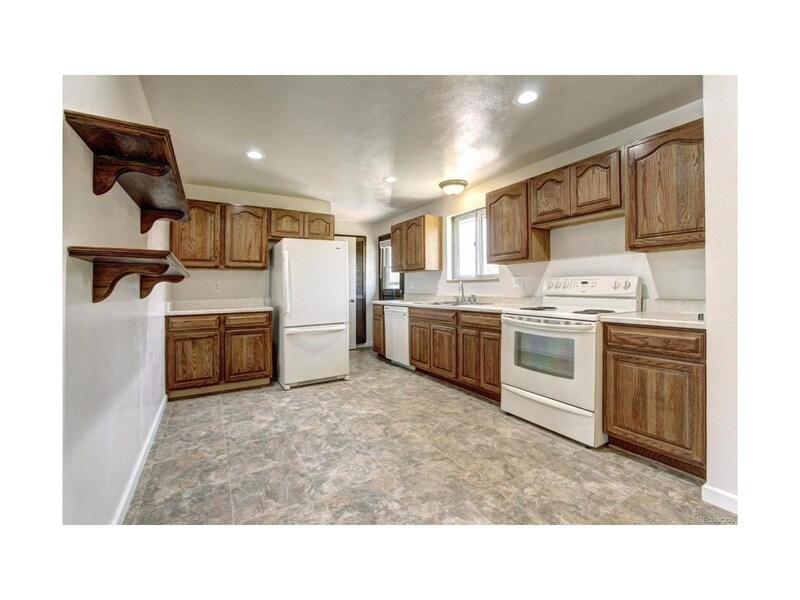 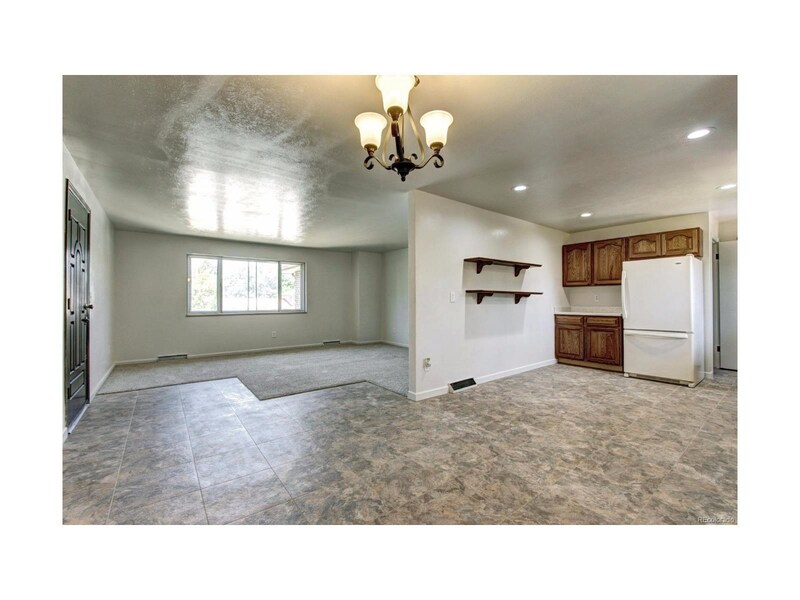 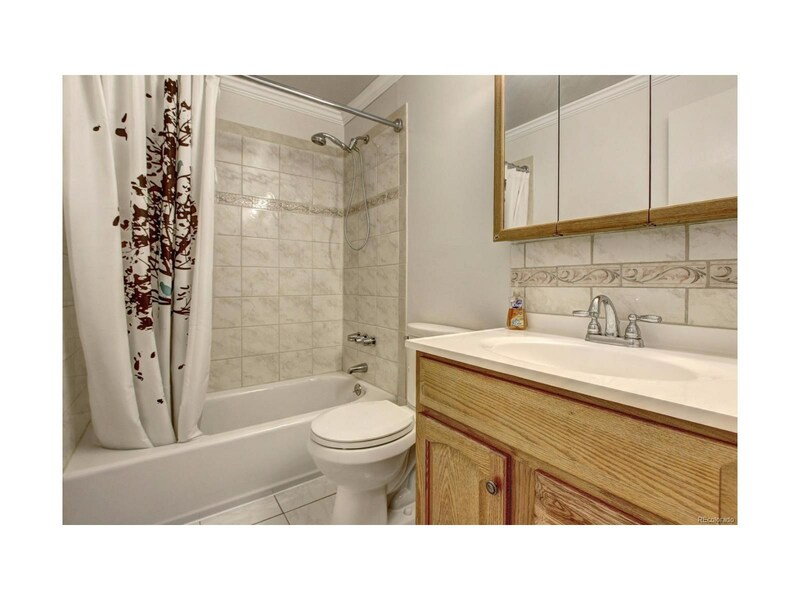 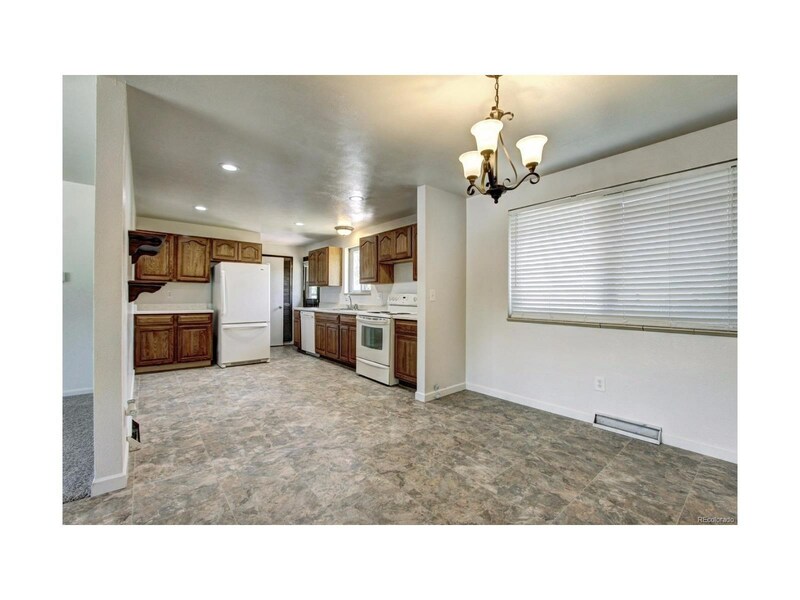 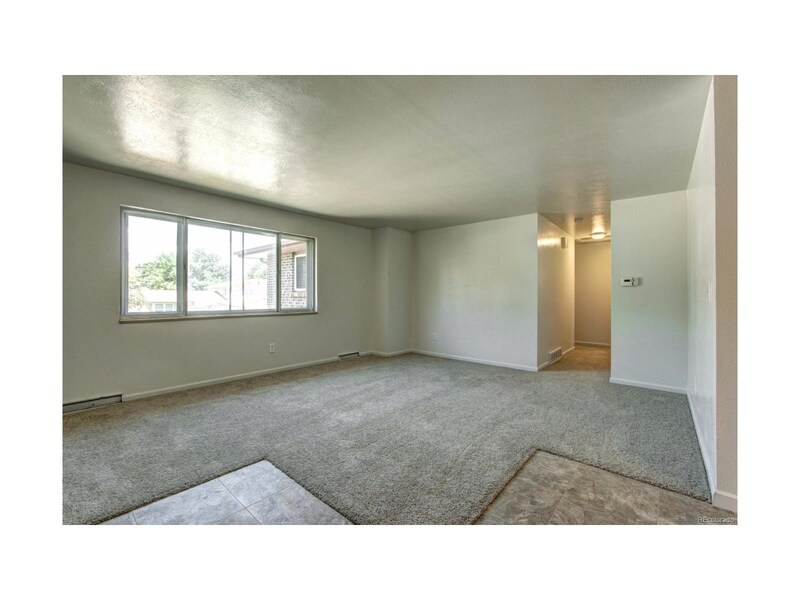 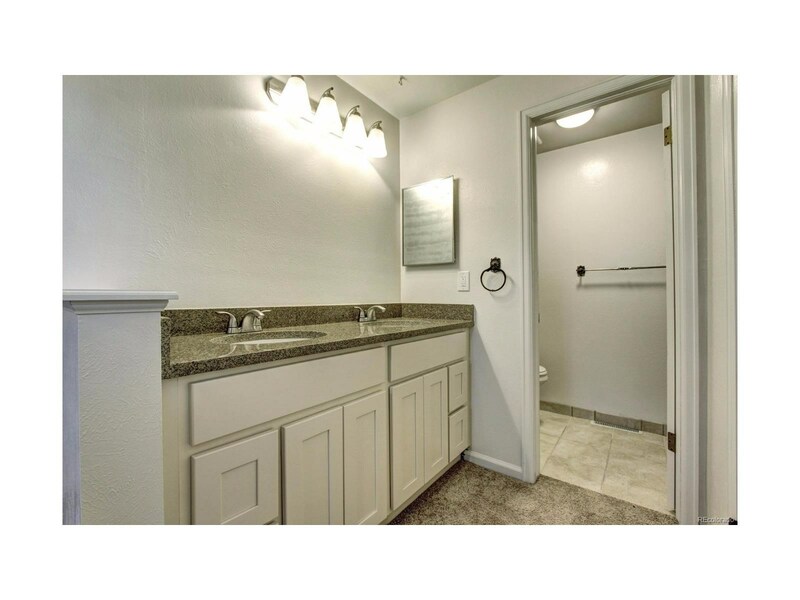 Basement has recently been refinished with a large modern bath and ample storage room.